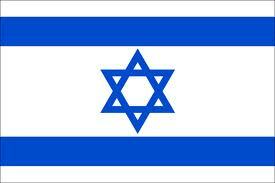 Israel Internet Association (ISOC-IL) is accepting Hebrew character domain names. The launch of Hebrew IDNs (Internationalised Domain Names) started with a Sunrise Period, which ends on 30 October 2010. Note: Any rights in a registered domain name, under .il, does not grant any eligibility during the Sunrise Period for Hebrew IDNs. Please contact domains@lexsynergy.com for more information regarding .il IDN registrations.